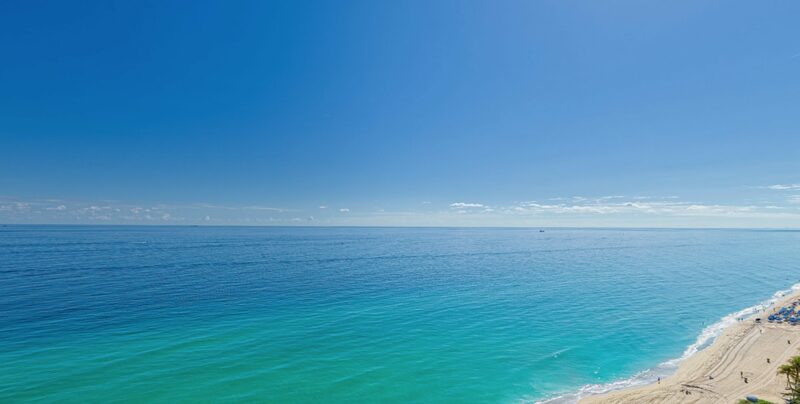 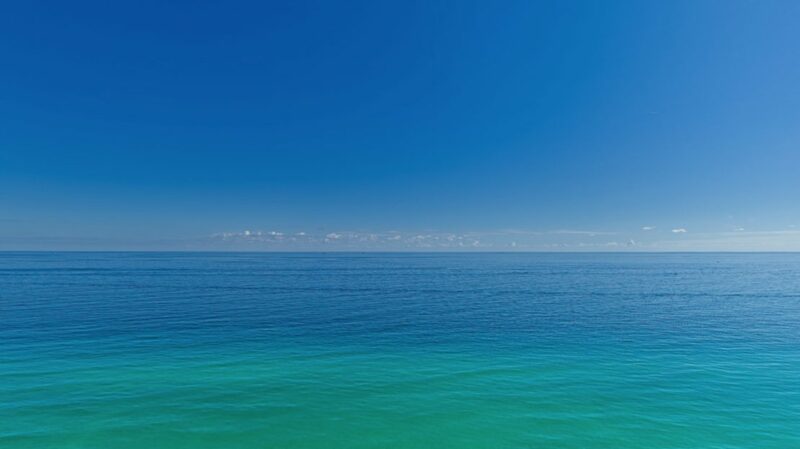 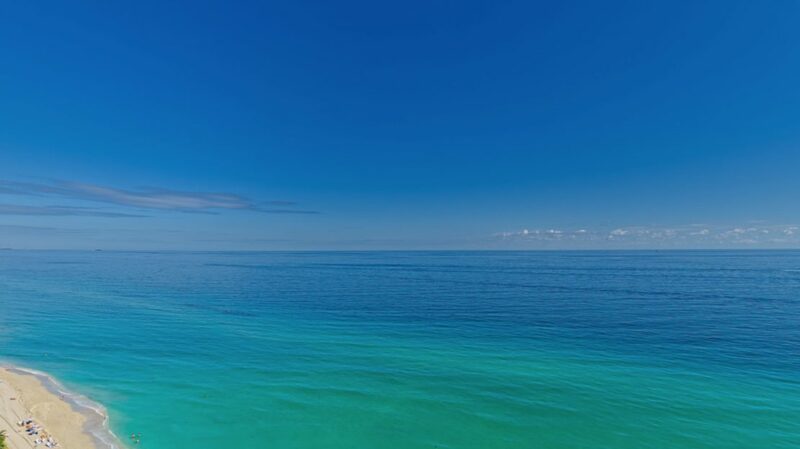 Sunny Isles beach condos for sale. 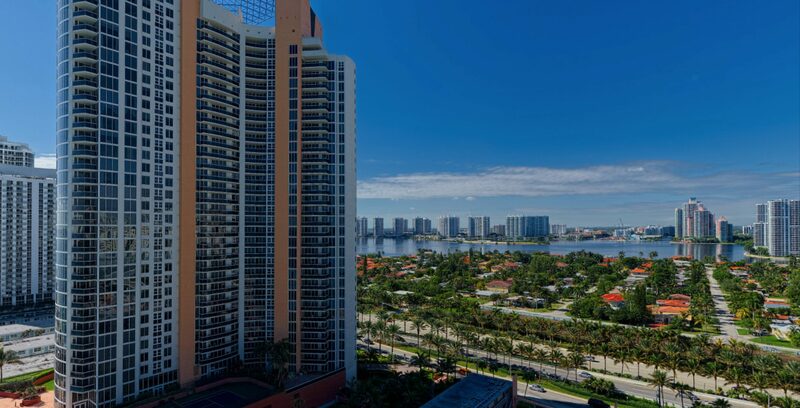 Sunny Isles Apartments for sale. 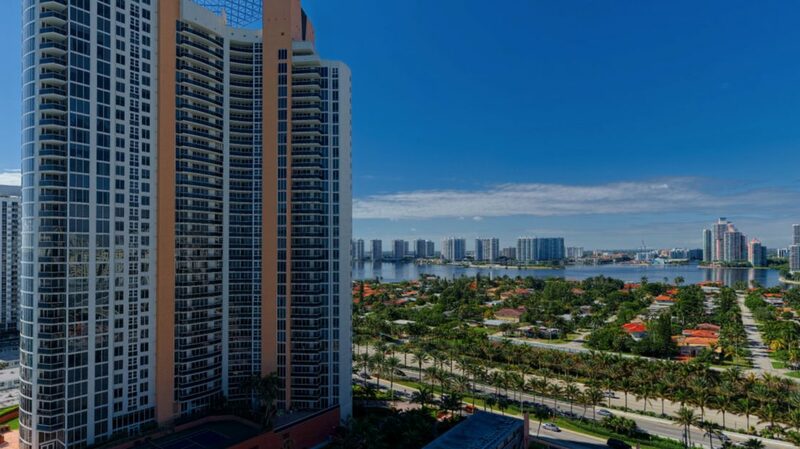 Sunny Isles condos for sale. 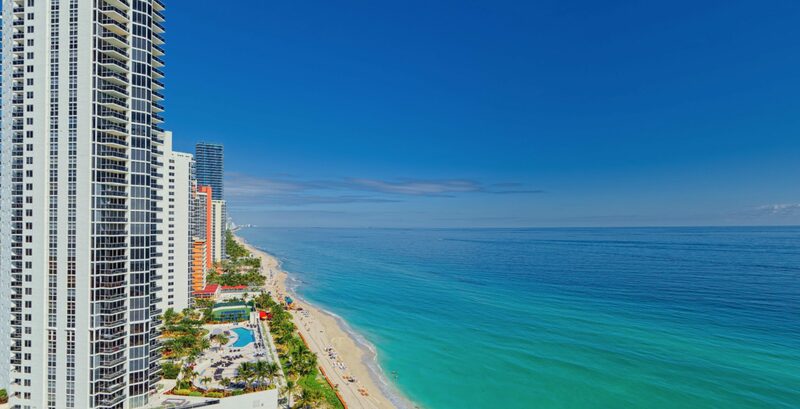 Miami beachfront condos for sale. 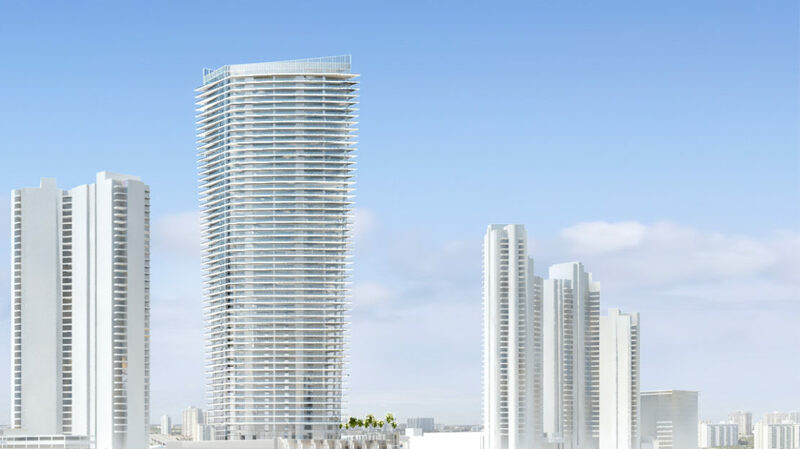 Miami condos for sale. Miami luxury condos for sale. 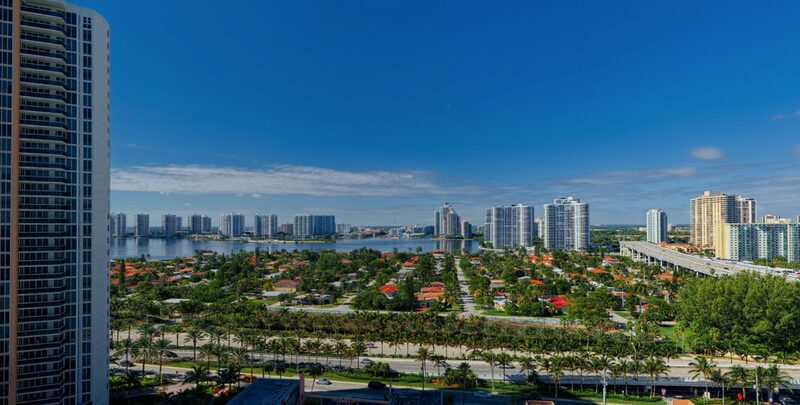 Miami apartments for sale. 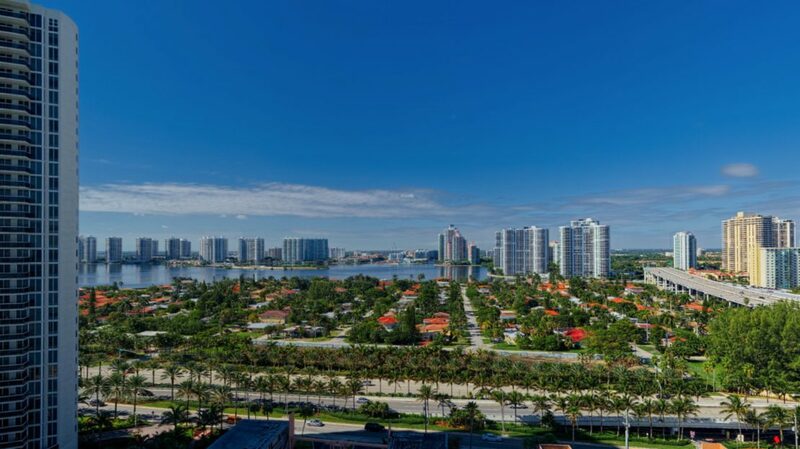 Sunny Isles real estate. 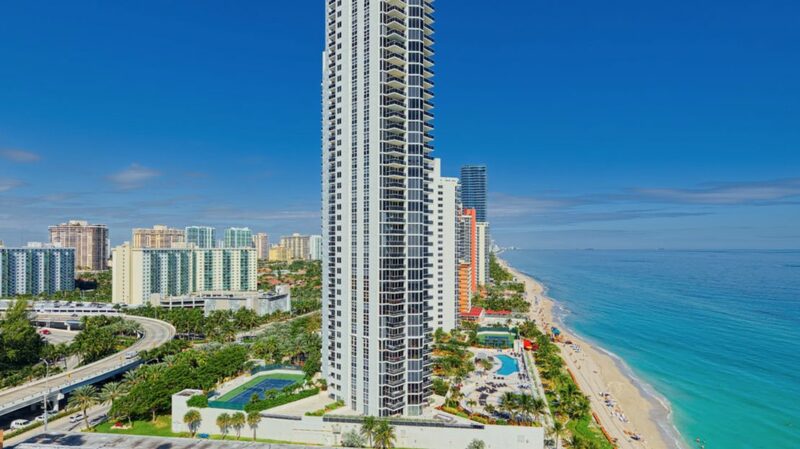 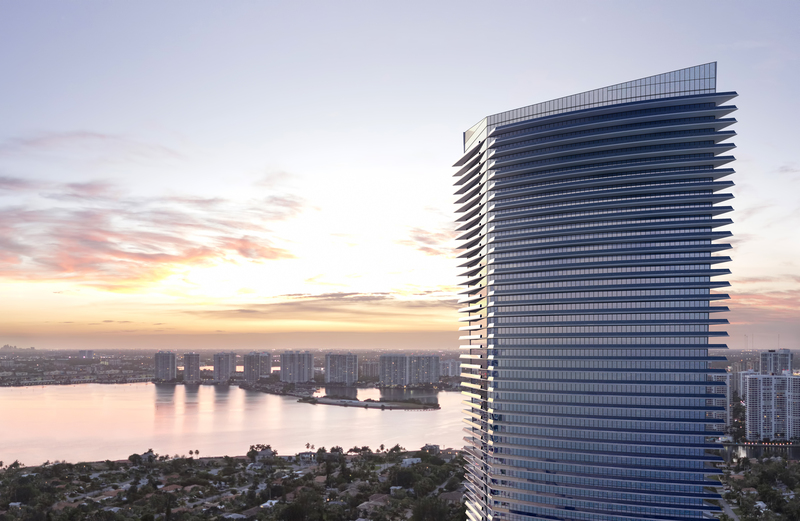 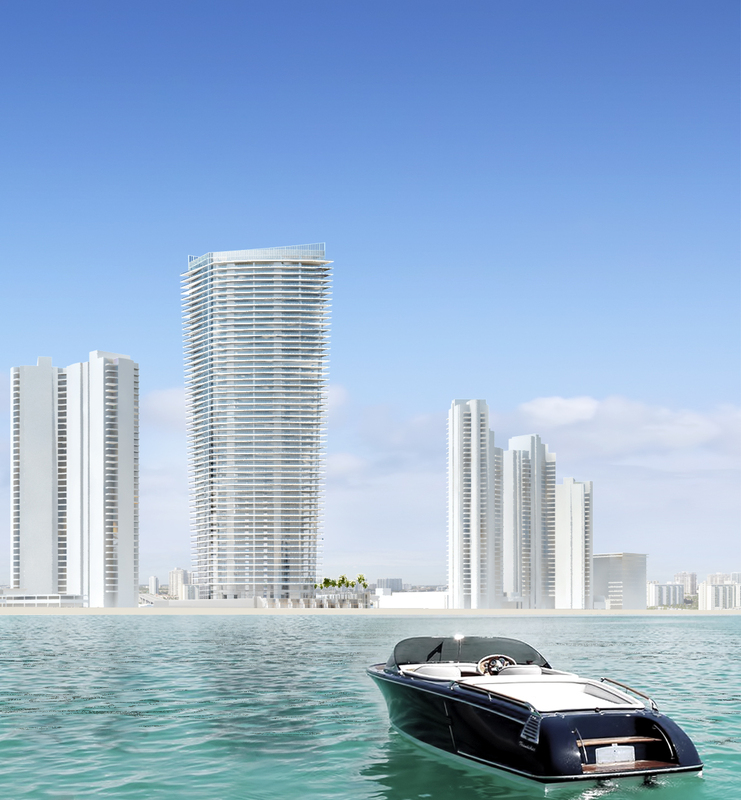 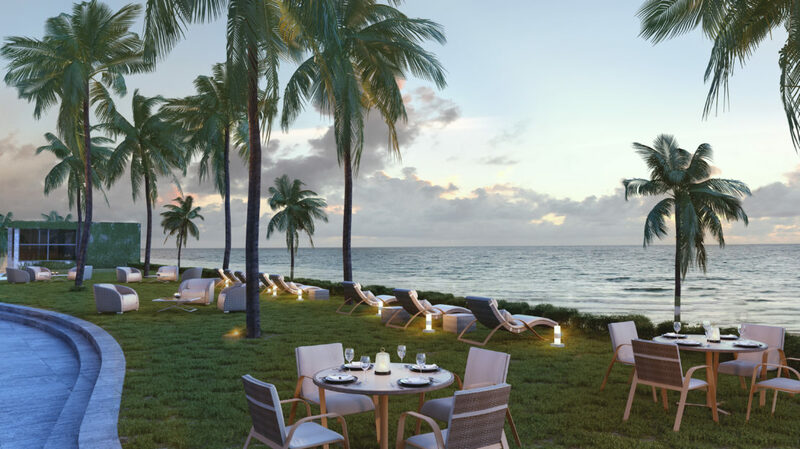 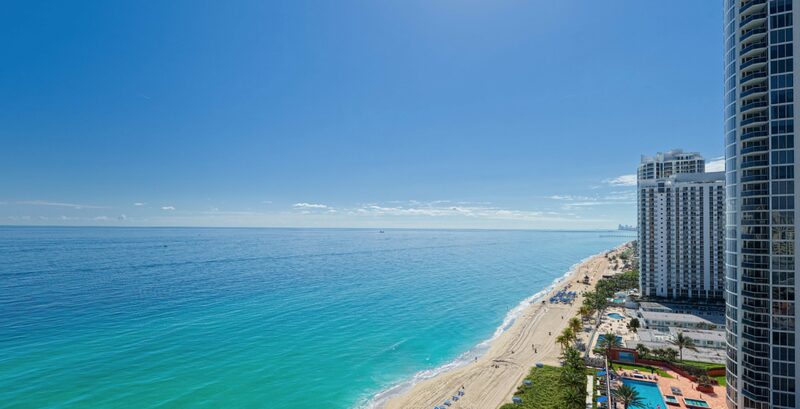 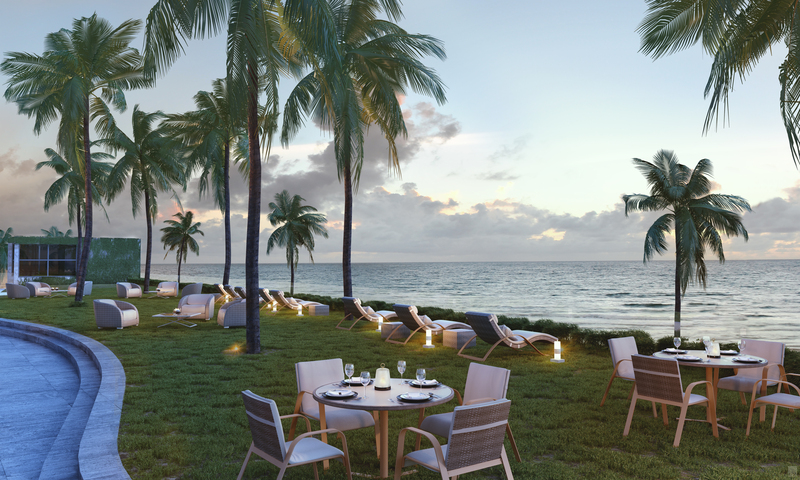 The new Sunny Isles beach condos tower by Armani Casa is a breathtaking 54-story Miami beachfront condos tower with 308 luxury Sunny Isles Beach condos. 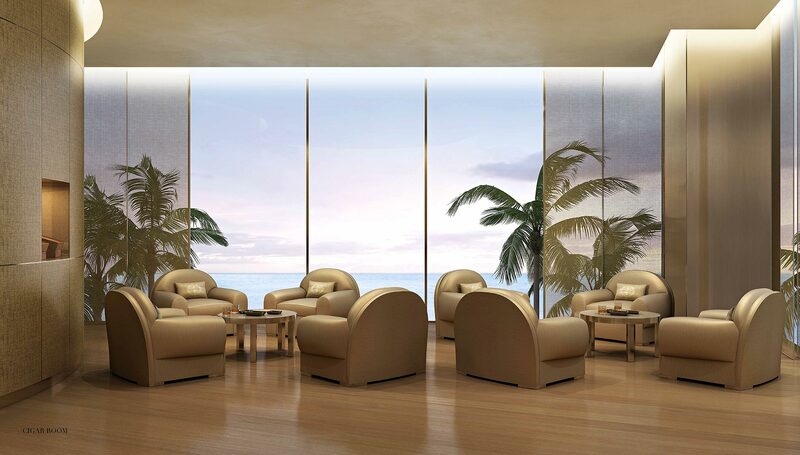 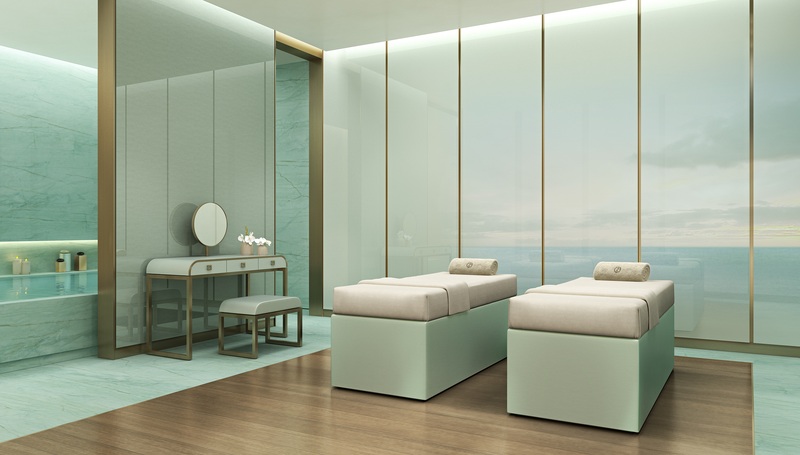 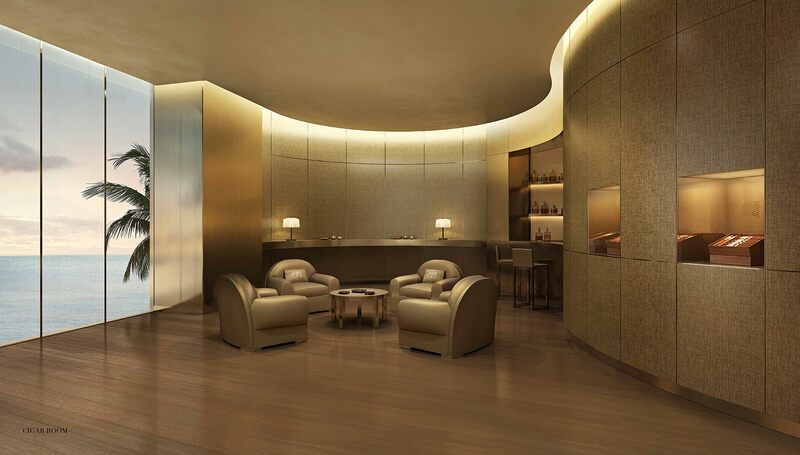 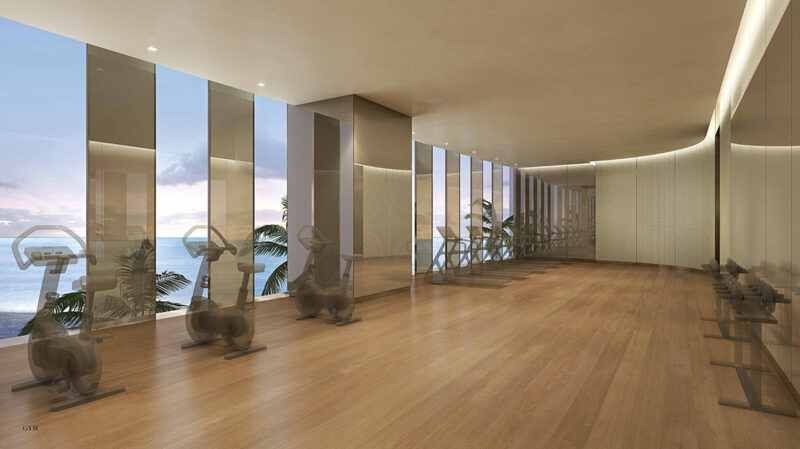 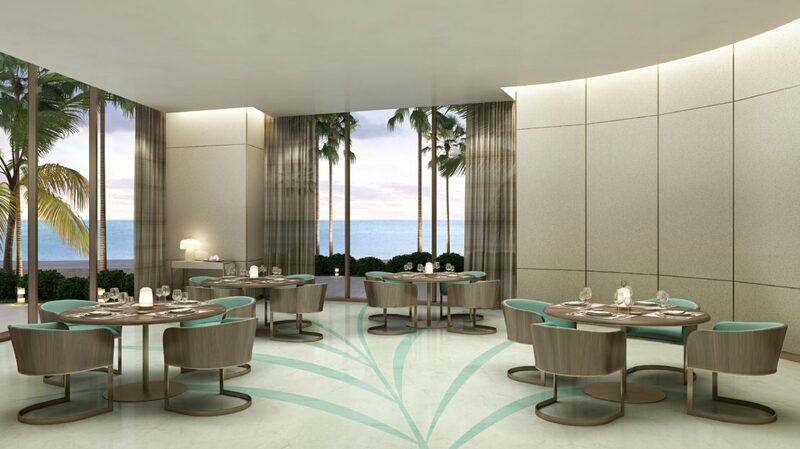 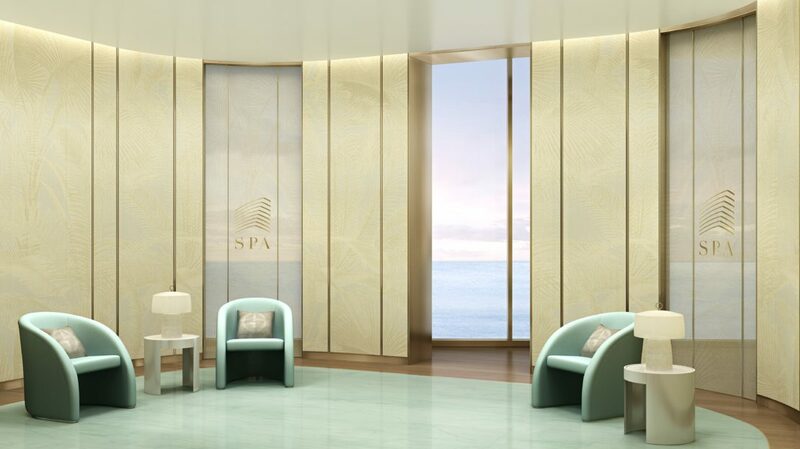 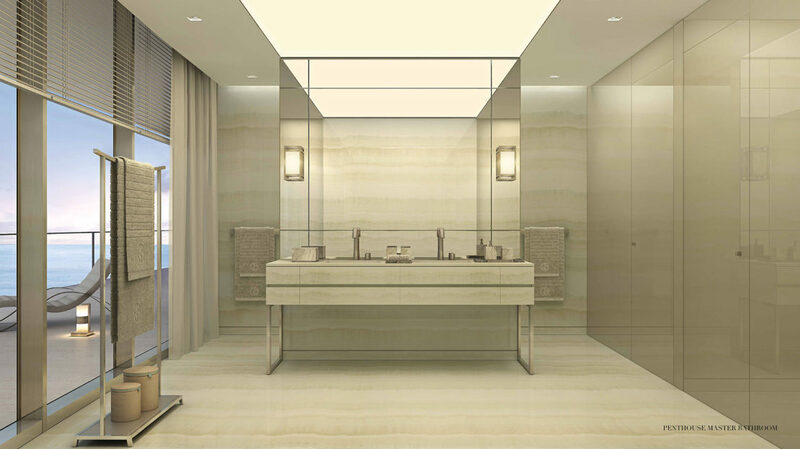 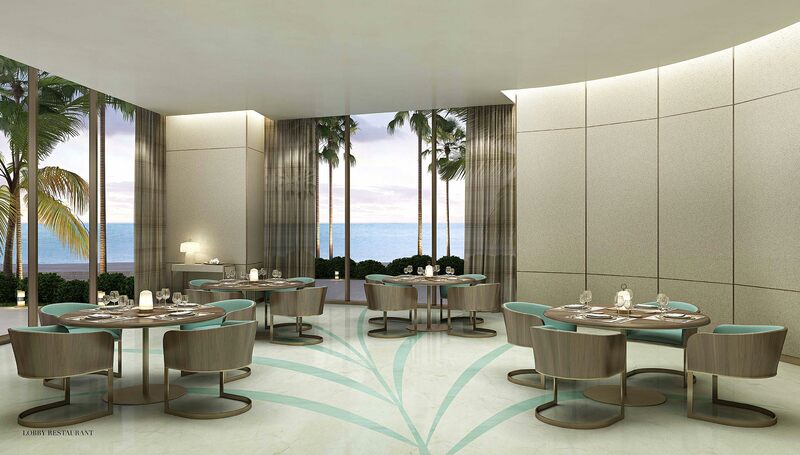 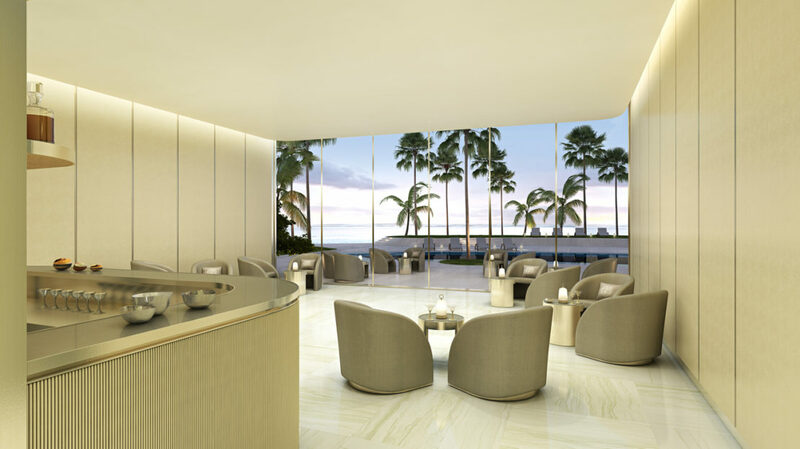 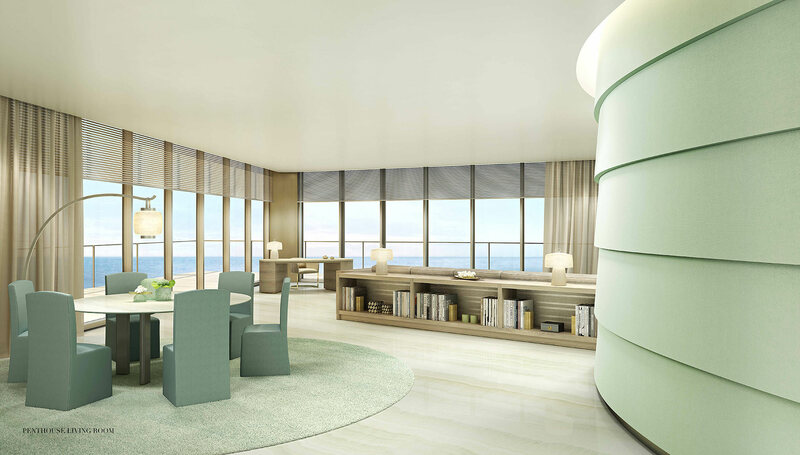 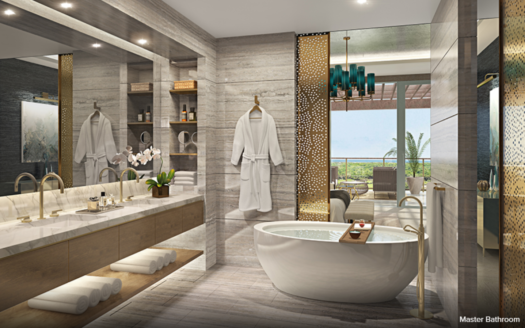 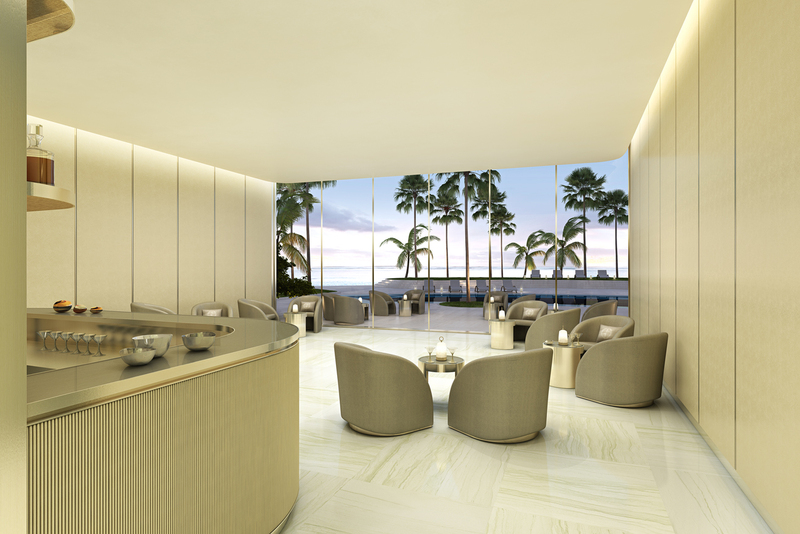 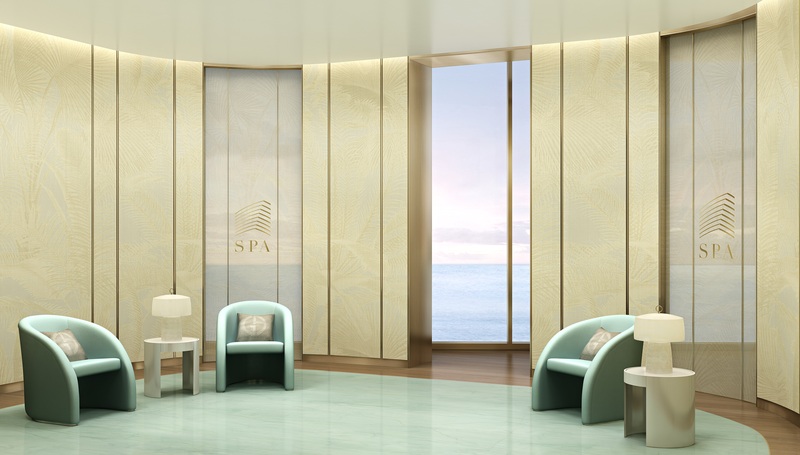 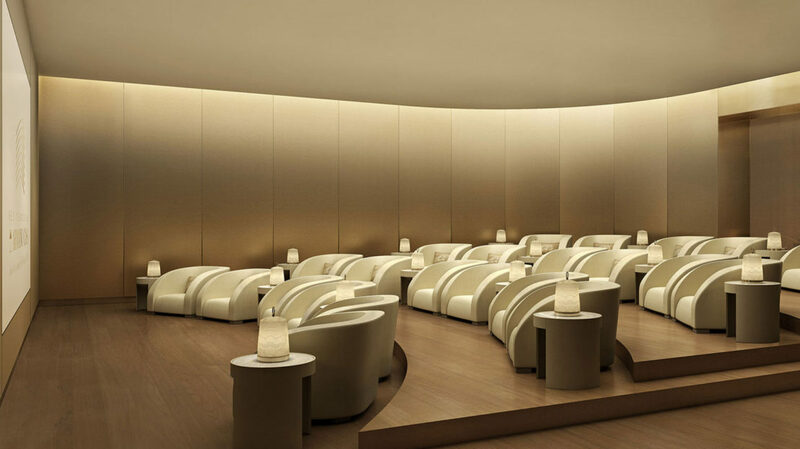 Interiors of this elegant Sunny Isles apartments tower are by world renowned Armani/Casa Interior Design Studio under the artistic direction of Giorgio Armani. 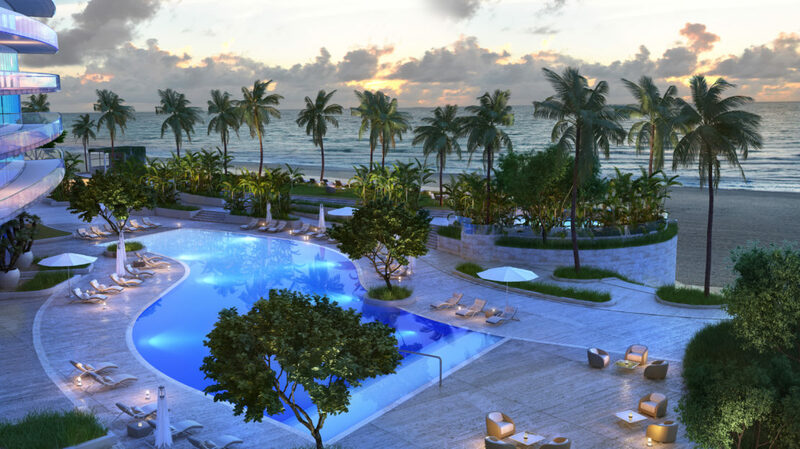 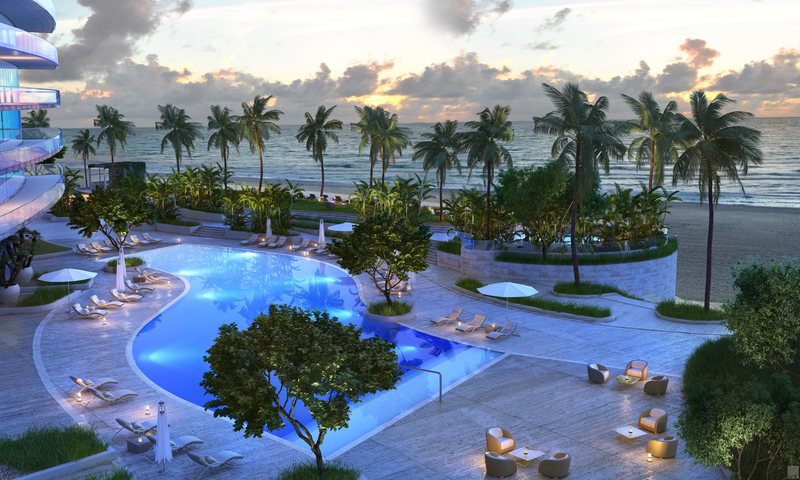 This alone makes this sunny new Miami beachfront condos the beacon of Sunny Isles real estate. 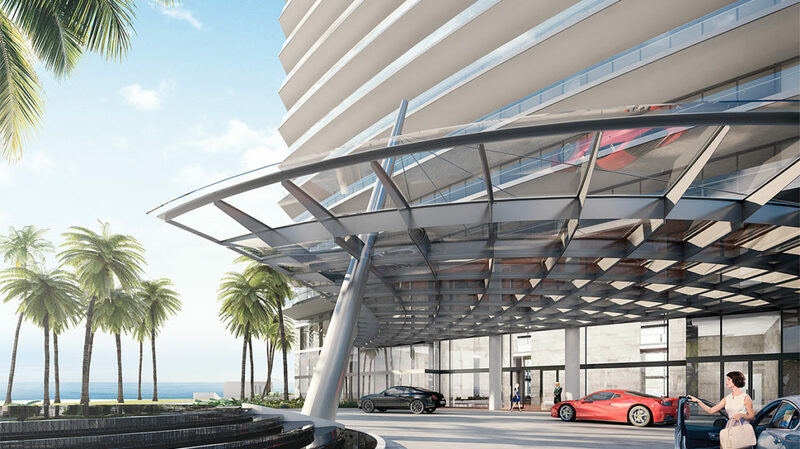 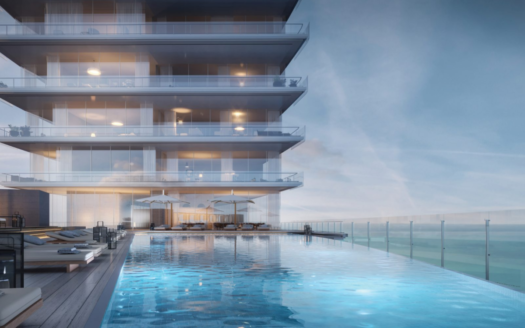 This stunning Miami beachfront condos tower will be soaring 649-foot tall, a new modern glass Miami luxury condos tower by internationally acclaimed architect Cesar Pelli. 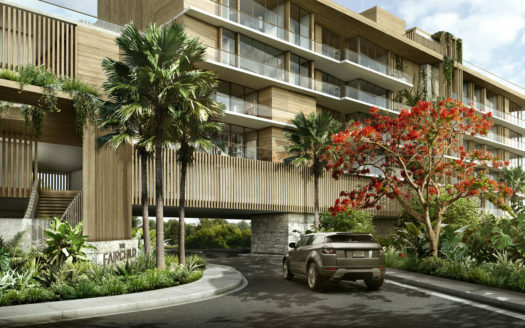 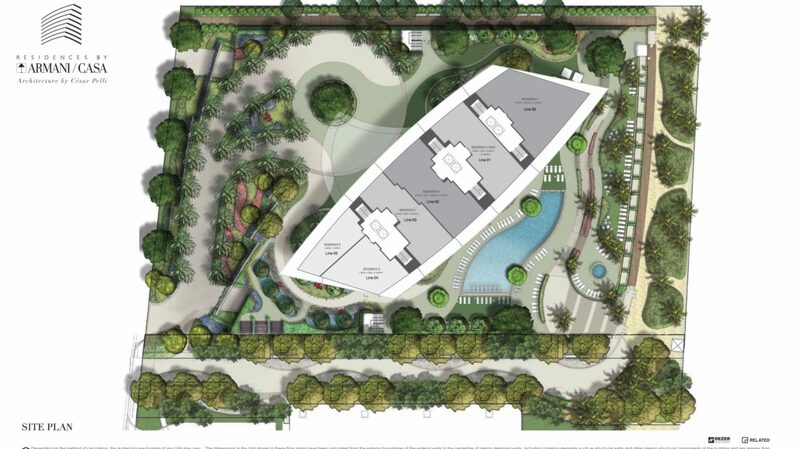 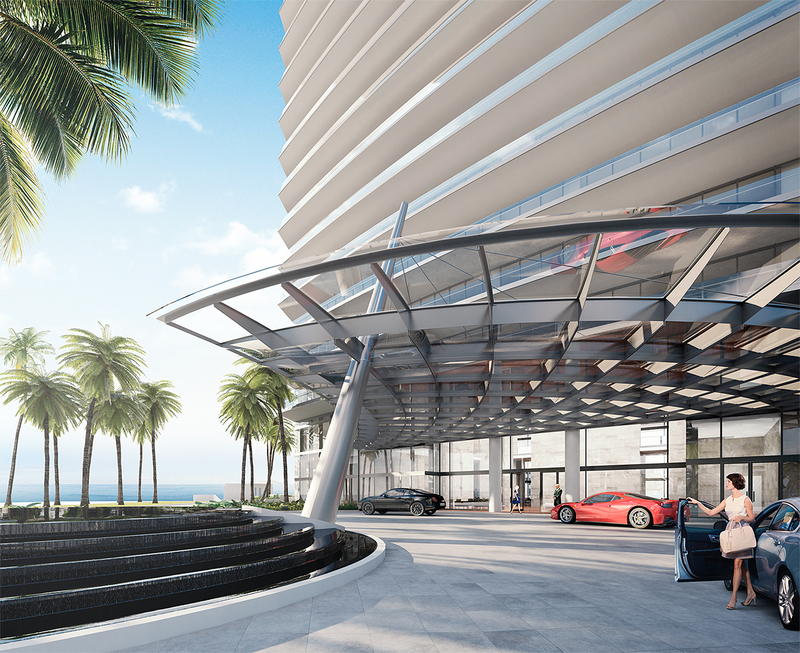 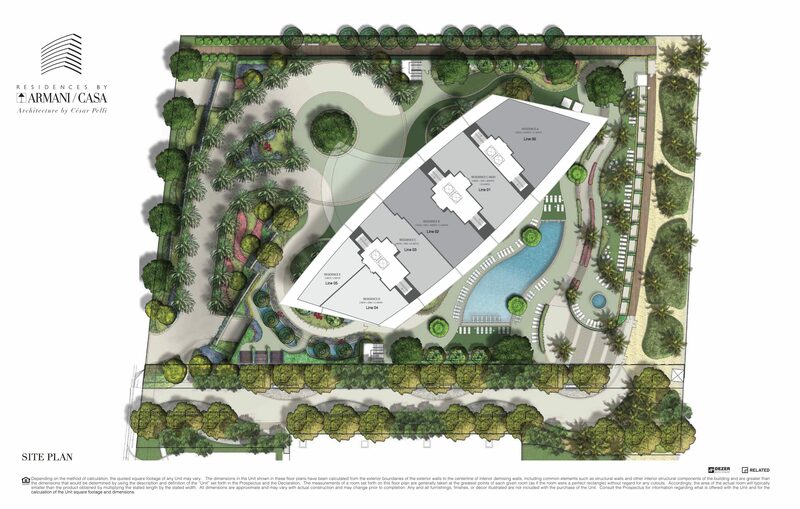 Landscaping of this chic Sunny Isles beach condos tower is by award-winning Swiss landscape architect Enzo Enea. 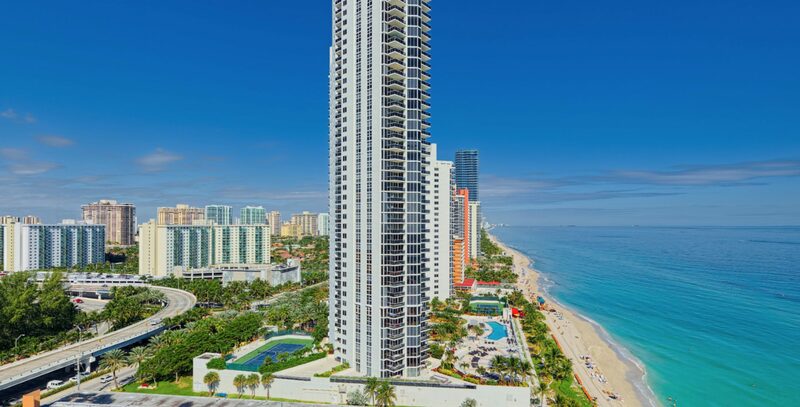 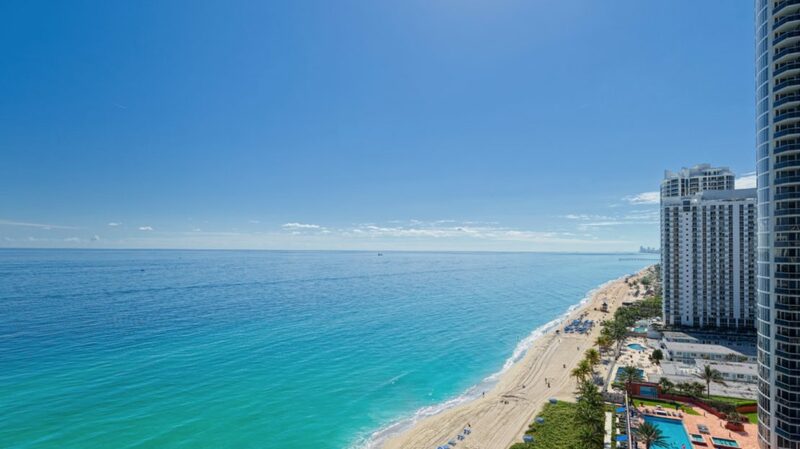 This gorgeous Sunny Isles apartments for sale tower by Armani Casa is located on 300’ feet of oceanfront in Sunny Isles Beach with breathtaking Atlantic Ocean views. 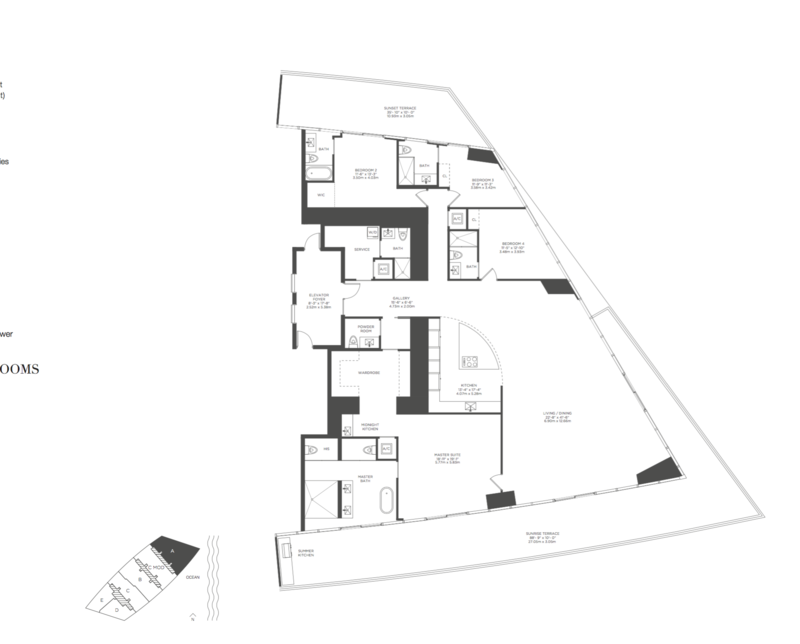 Contact us now for Armani Casa condo prices & floor plans. 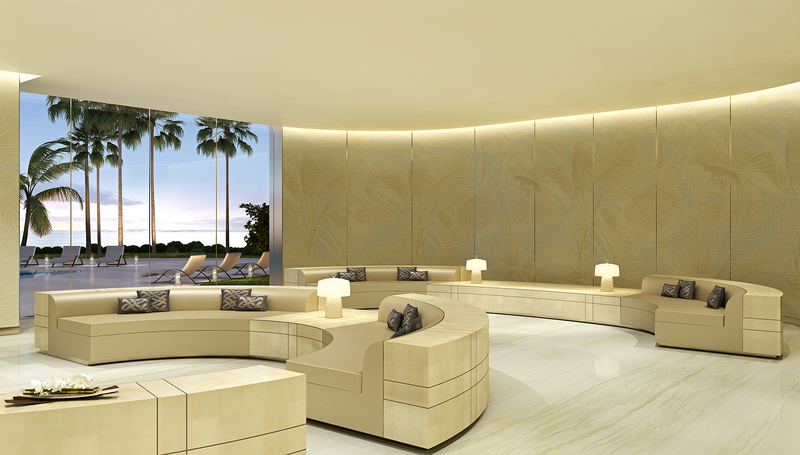 Looking to buy luxury International real estate? 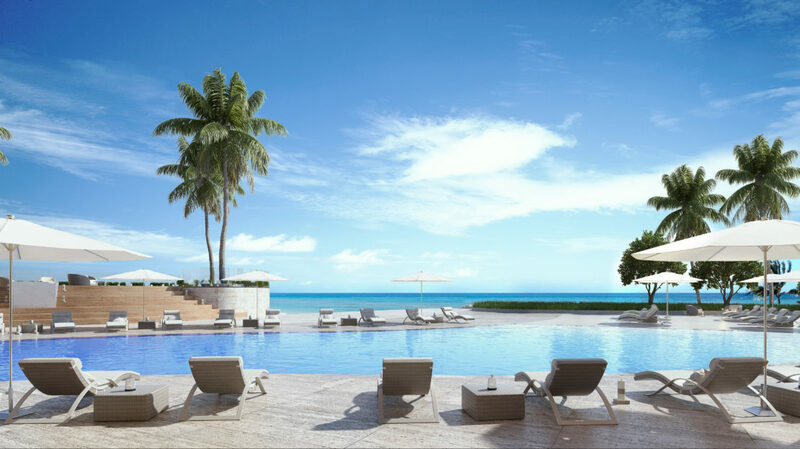 want the finest overseas property for sale? 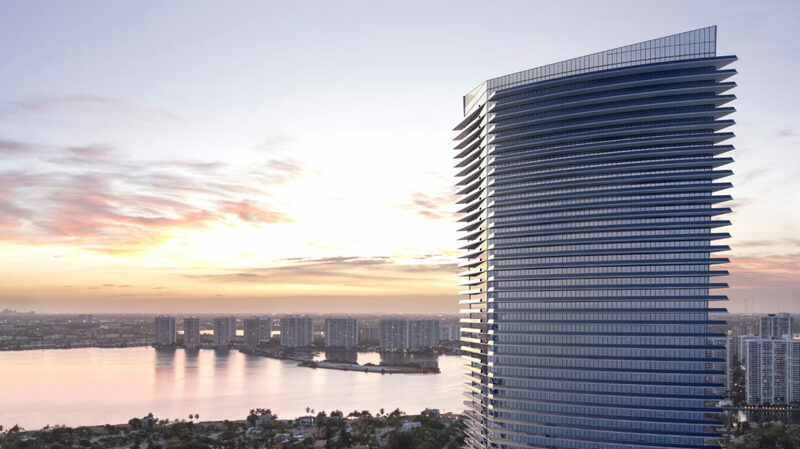 Armani Casa Residences Sunny Isles is one of the most luxurious International luxury real estate listings currently available. 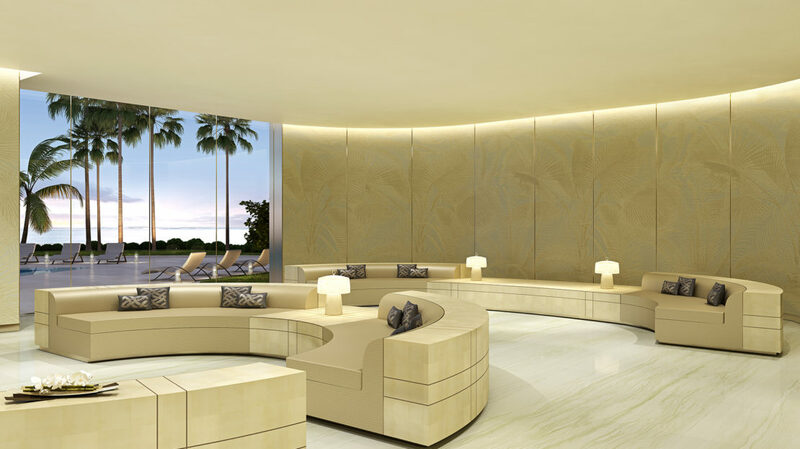 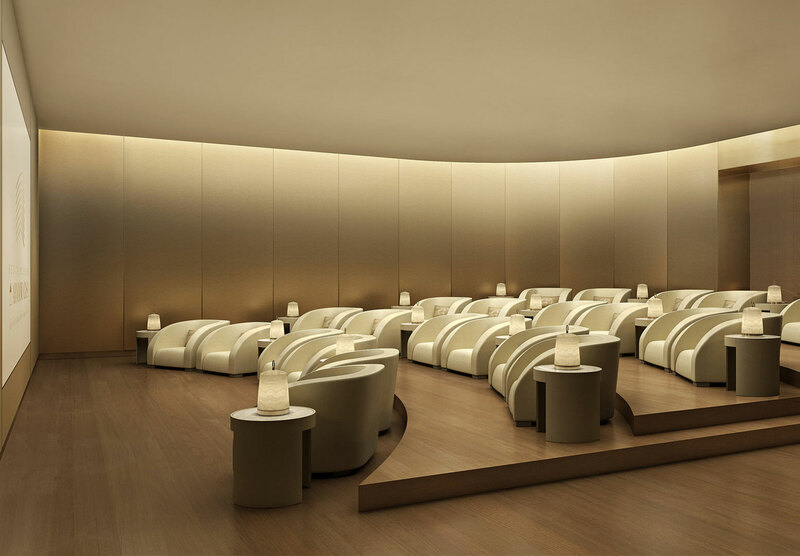 The unrivalled lifestyle that awaits you at Armani Casa makes it one of the most impressive global listings currently on the market. 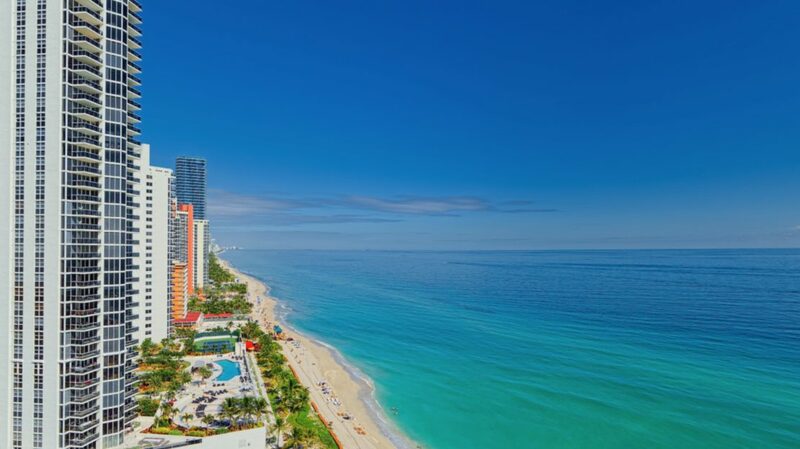 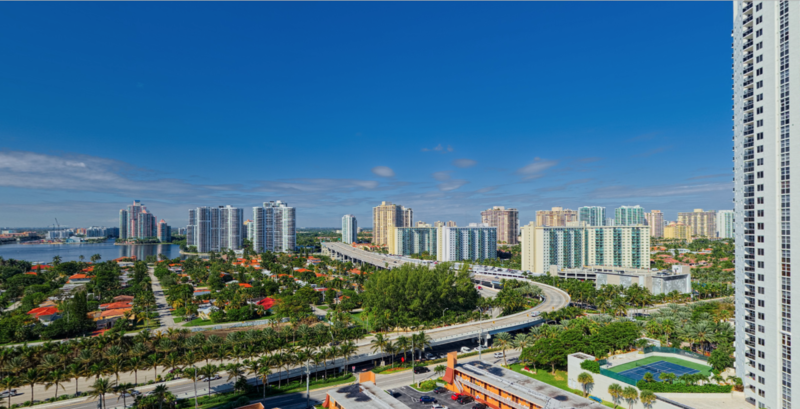 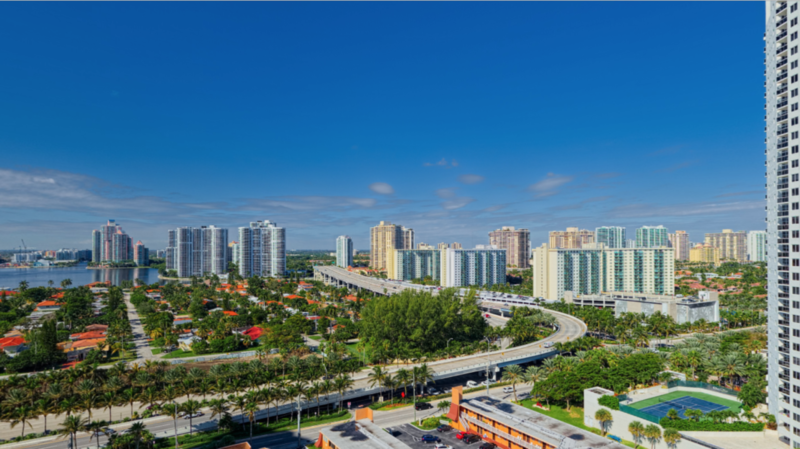 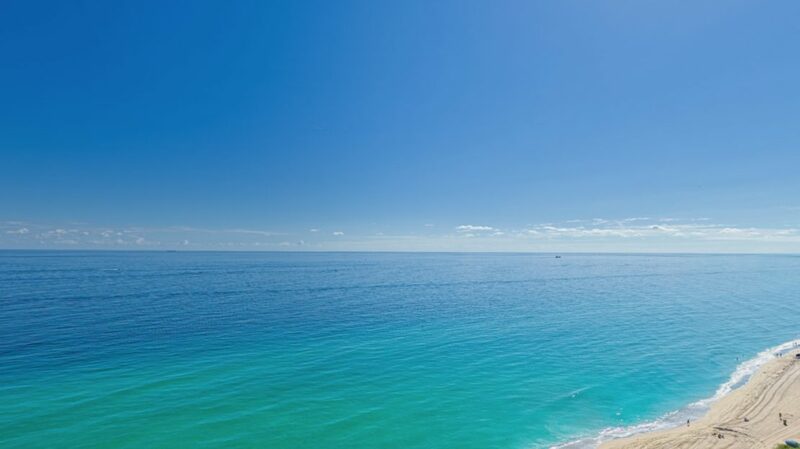 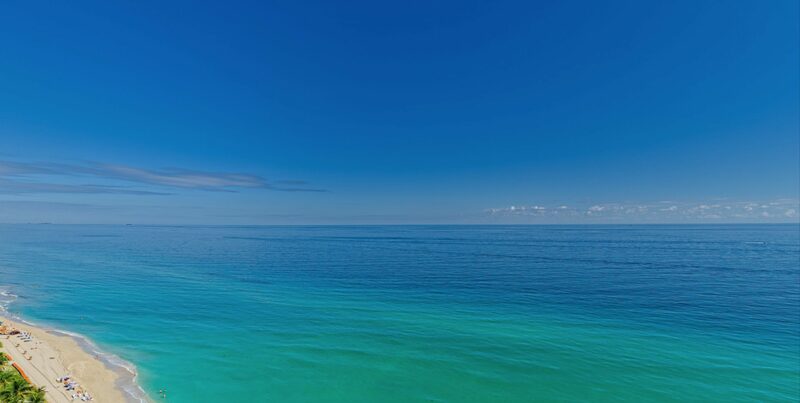 Contact us now if you would like more information on Sunny Isles beach real estate prices.. 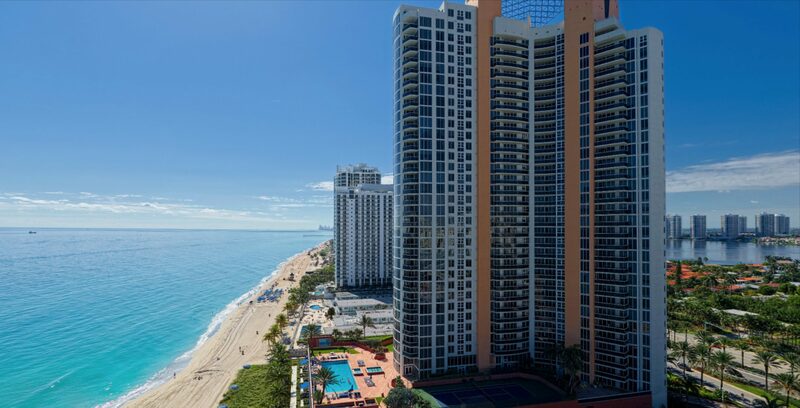 Topping all luxury real estate listings, Armani Casa Sunny Isles is a stunning luxury real estate for sale and is definitely worth a viewing. 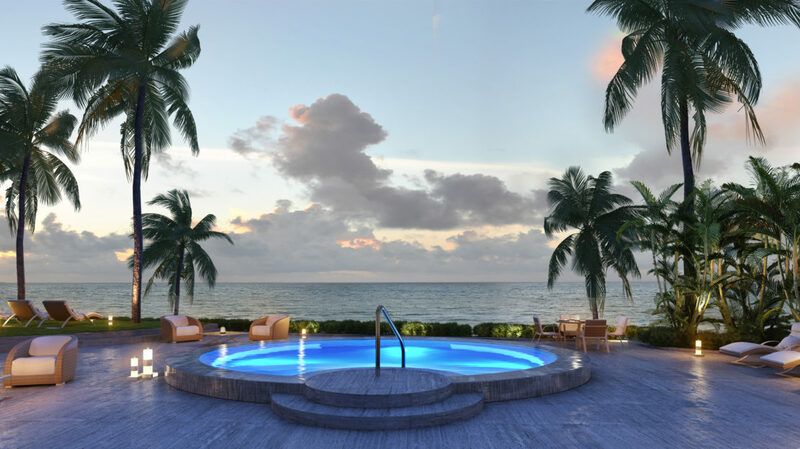 Florida real estate offer some of the most breathtaking International property listings. 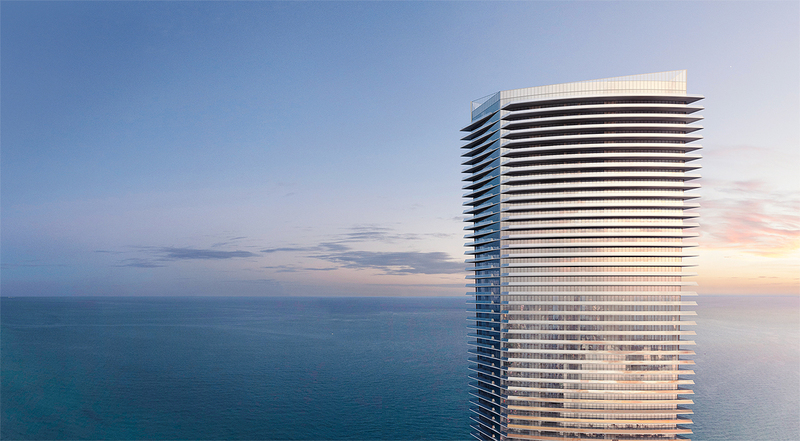 Miami is one of the fastest growing global cities, coveted by Ultra High Net worth Individuals UHNWIs and Armani Casa residences Sunny Isles certainly top the chart for Luxury global listings. 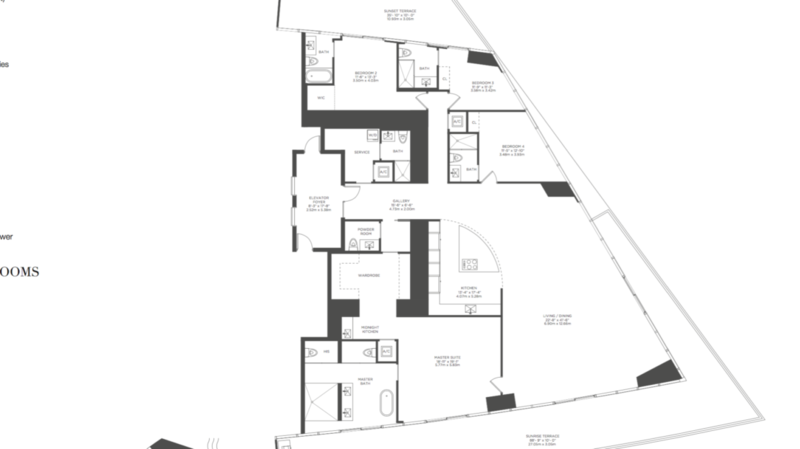 Get in touch now for more details and to book a viewing.